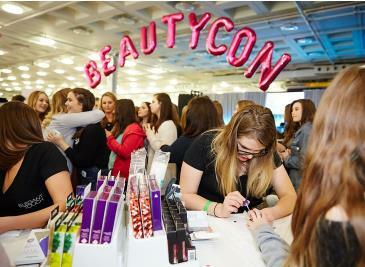 Are you ready for the biggest Beautycon Festival ever? Shop 80+ top brands including Maybelline, Garnier, NYX, QVC, Tarte, Tangle Teezer, Crown Brush & Real Techniques to name a few! Interact with 100+ of your favorite content creators including Kandee Johnson, Tana Mongeau, Mac Daddyy, Mia Stammer, Alisha Marie and many more! 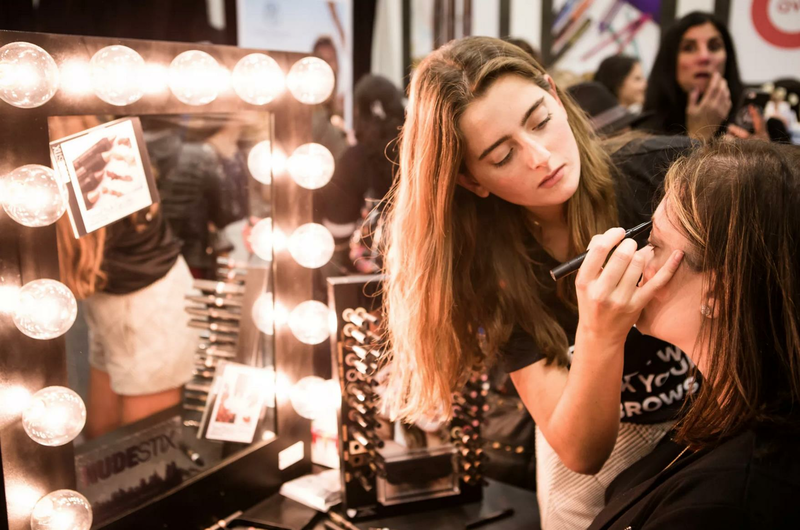 You’ll learn tips from live make-up tutorials and lifestyle hacks from engaging panel discussions. With Tyra Banks featuring her new Cosmetics Experience TYRA Beauty and Illuminate by Ashley Tisdale, you won't want to miss this! 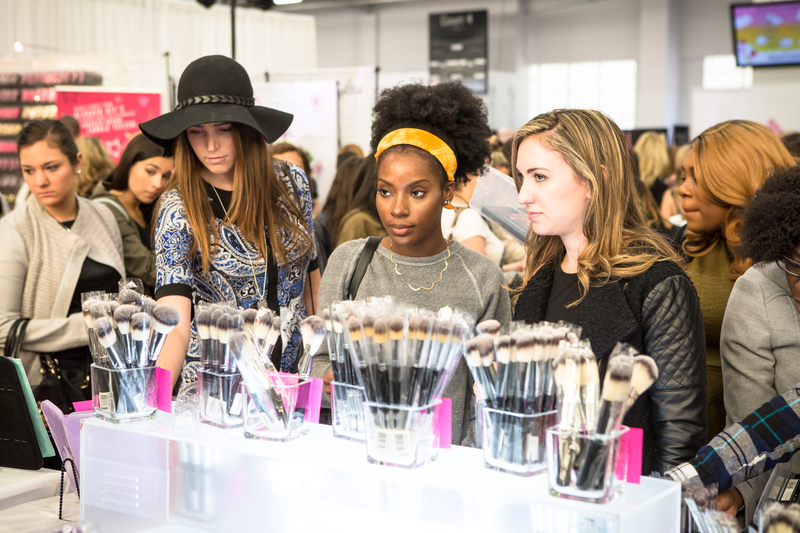 General Admission Tickets give you access to all the Beauty & Lifestyle brands, panel discussions, tutorials and musical performances. For even more event perks and experiences check on the "More Info" tabs under each VIP Package to see what you will have access to! Alisha Marie, Ashley Tisdale, Kandee Johnson, Mac Daddyy, Mia Stammer, Tana Mongeau, Teala Dunn, Tyra Banks and MORE TO BE ANNOUNCED! Absolute NY, Agave Oil, BH Cosmetics, Califia Farms, Conscious, Crown Brush, Garnier, Illuminage, Kendra Scott, Lime Crime, Loreal, Luxie, Maybelline, Mr. Kate, NCLA, NYX, Perfect Corp, Pixi, Pop Beauty, Pur Cosmetics, QVC, Real Techniques, Sebamed, Shea Moisture, Tangle Teezer, Tarte, TYRA Beauty, Wildflower, Yes To and MORE TO COME! All tiers are the same ticket and come with the same amenities. Purchase the cheapest tier available until closed. Once a price tier is closed it will not become available again. Please note that $1.00 of each ticket sold will be donated to our charity partner, I AM THAT GIRL. I AM THAT GIRL is helping girls to transform self-doubt in to self-love by providing a safe space to connect and have honest conversations about things that matter. Every day, girls are bombarded with messages that attack what she is NOT and we work every day to help her love who SHE IS; to see that in herself and inspire that in others. 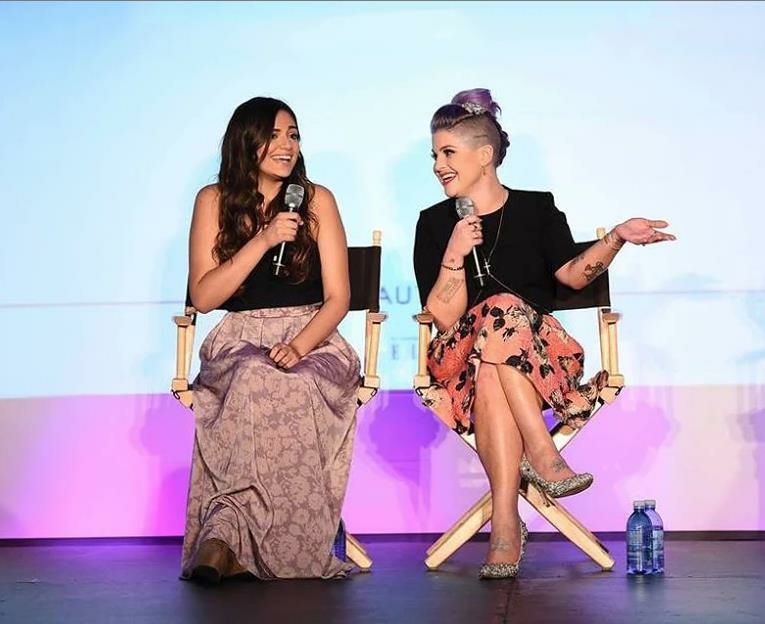 Beautycon Festivals and Events represent high-energy IRL experiences, around the world, for creators, traditional celebrities, brands and fans, to come together around common interests – beauty, fashion, style and staying true to yourself. 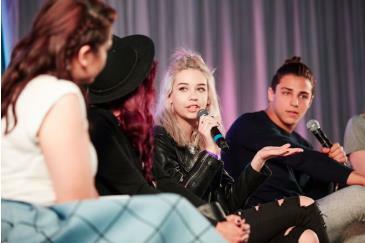 From London and New York to Los Angeles, and filled with engaging panel discussions, meet-ups, selfies and brand activations, Beautycon Festivals have seen more than 60,000 fans attend worldwide and our day-of event #hashtags often trending globally on social media platforms like Twitter and Instagram. Your favorite brands and creators like NYX, L’OREAL, Maybelline, Nike, Bethany Mota, SunKiss Alba and Zendaya have all been part of our Festivals; which are expanding to the Middle East, and throughout the U.S. and Europe over the next year.